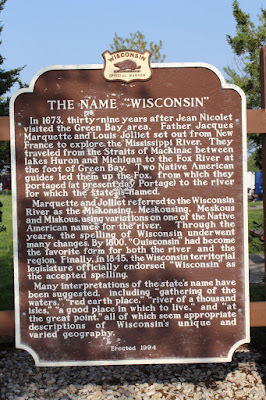 Wisconsin Historical Markers: Marker 219: The Name "Wisconsin"
Marker 219: The Name "Wisconsin"
In 1673, thirty-nine years after Jean Nicolet visited the Green Bay area, Father Jacques Marquette and Louis Jolliet set out from New France to explore the Mississippi River. 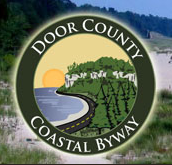 They traveled from the Straits of Mackinac between lakes Huron and Michigan to the Fox River at the foot of Green Bay. Two Native American guides led them up the Fox, from which they portaged (at present day Portage) to the river for which the state is named. 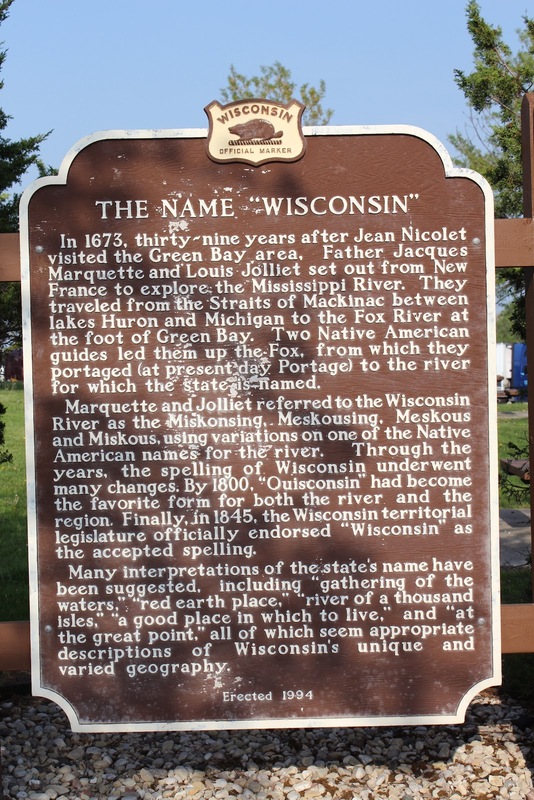 Marquette and Jolliet referred to the Wisconsin River as the Miskonsing, Meskousing, Meskous and Miskous, using variations on one of the Native American names for the river. Through the years, the spelling of Wisconsin underwent many changes. By 1800, “Ouisconsin” had become the favorite form for both the river and the region. Finally, in 1845, the Wisconsin territorial legislature officially endorsed “Wisconsin” as the accepted spelling. Many interpretations of the state’s name have been suggested, including “gathering of the waters,” “red earth place,” “river of a thousand isles,” “a good place in which to live,” and “at the great point,” all of which seem appropriate descriptions of Wisconsin’s unique and varied geography. 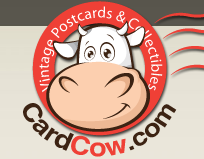 The maker is located at a Tourist Info Center at Rest Area No. 26 on westbound Interstate 94, at its intersection with Wisconsin Route 165, just north of the Illinois state lane, Pleasant Prairie, Wisconsin 53138. See also, Marker 305: Cordelia A. P. Harvey and World War II Veterans Memorial Highway, also at this location.